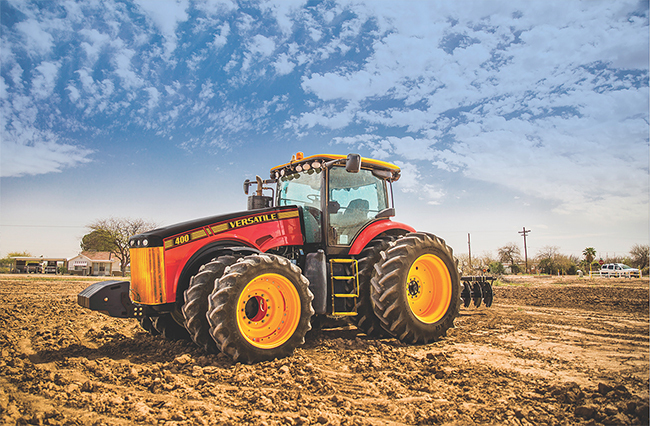 320hp | The Versatile front-wheel assist tractor is designed to provide a new level of comfort, power and visibility. 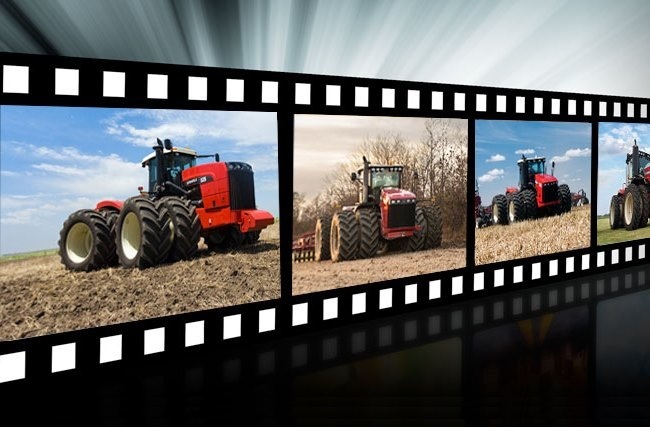 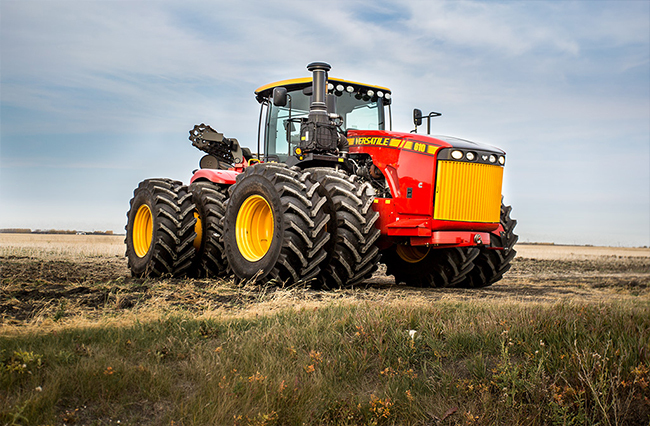 425 - 620hp | Versatile four-wheel drive tractors are designed to enhance the profitability of large scale farming operations with reliability, durability and ease of service and maintenance. 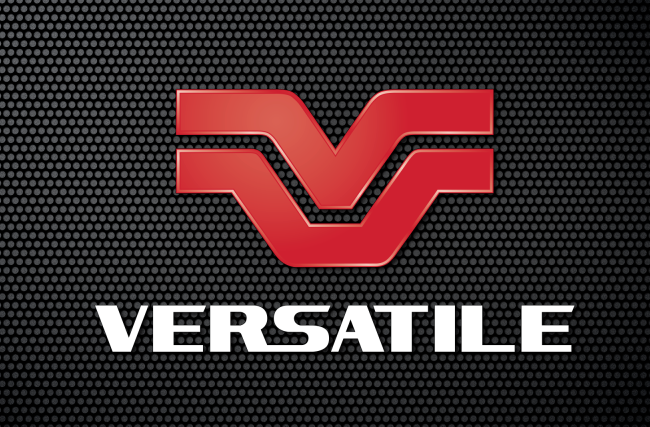 The DeltaTrack is a fully integrated purpose-built four track system from Versatile. 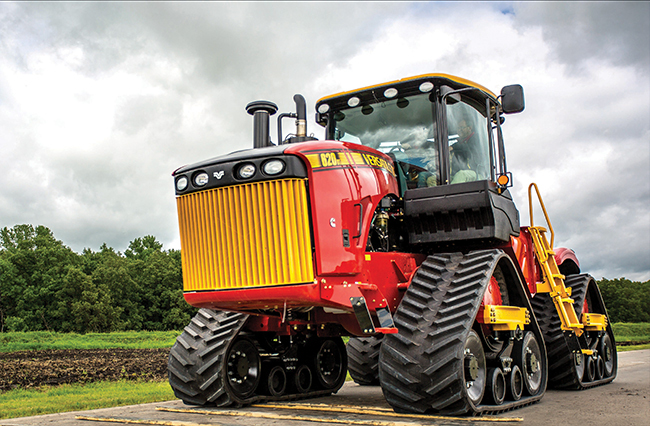 Available in two models 520DT and 620DT, the DeltaTrack exceeds the performance and durability of existing track system.